With a passion and zeal for the lost and hurting world, New Hope is a community church seeking to address the needs of the community. 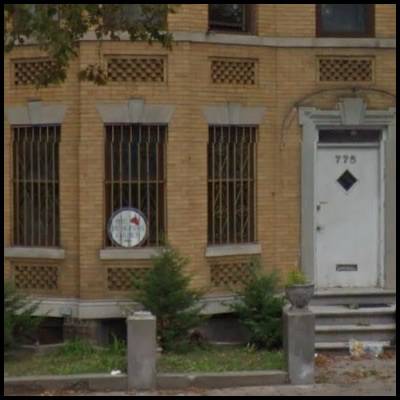 We take a different approach in reaching out and helping people along the journey. New Hope educates and develops leadership, gives direction and promotes goal setting. New Hope Family Worship Center communicates the doctrines of the Bible and strongly believes and supports the world wide ministry of the church. To exalt Jesus Christ by calling and equipping believers to: Global Evangelism, Leadership Development, Ministries of Compassion and Prayer. 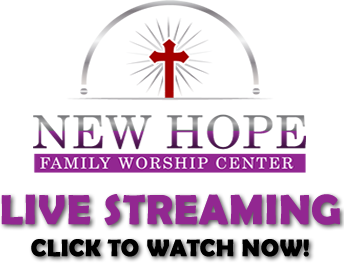 Welcome to New Hope Family Worship Center. It is a real joy for us to meet newcomers and to tell you about all the good things God is doing in our church family. 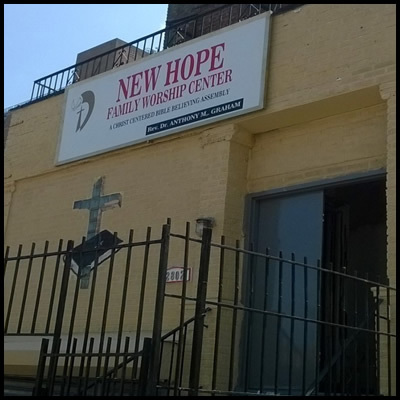 Check out the many ministries offered at New Hope and get involved! men, women and children. Watch our sermons online and check back for more media resources. Watch, listen or even download them. Don’t miss any of them.